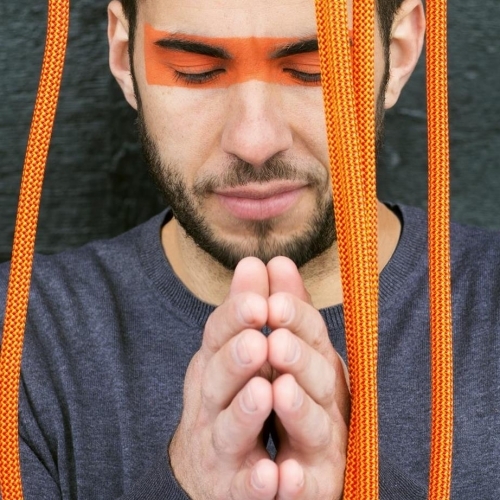 In between performing with Björk, The Cinematic Orchestra and Anoushka Shankar, the prodigious Hang player and percussionist Manu Delago will be touring Australia in 2020 ‘Handmade Tour’ with his4 piece multi-instrumentalist band. 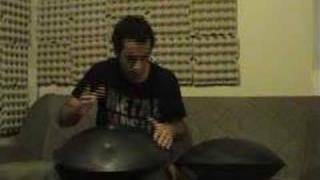 Sat behind his first drumkit, at the age of two, Manu Delago embarked on a life of music. He began accordion lessons four years later, and at the age of 10, he started playing the piano. With rock as his main influence, the Austrian musician played drums for various bands, from the age of 14. 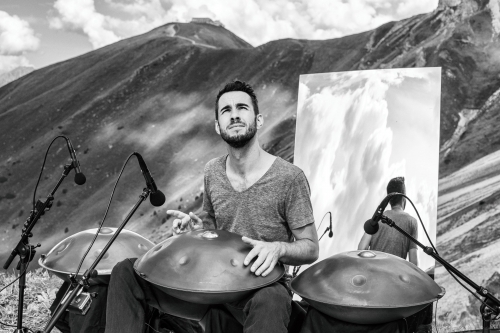 In 2003, Manu simultaneously discovered his passion for writing music, when he began playing the Hang (handpan), an enchanting new sound sculpture from Switzerland. That same year, his rock outfit HotchPotch won the Austrian Band Contest and toured Austria, Germany, Italy and Spain. 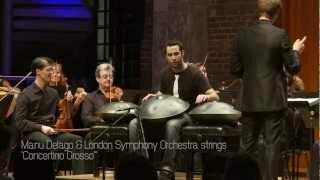 After specialising in classical percussion at Mozarteum Salzburg, he moved to London and studied jazz drums at the Guildhall School of Music & Drama and composition at Trinity College of Music. In 2007, Manu uploaded his solo work Mono Desire to YouTube and recieved more than 5 million views. It was the most popular Hang video on the internet and charted in the Top 30 of all instrumental videos on YouTube. At this time, he also founded his own band Manu Delago Handmade and the duo Living Room and his first albums were released on Work Records and Tru Thoughts Records. These recordings featured guest artists such as Erik Truffaz, Andreya Triana and Douglas Dare and were well-received by industry and media tastemakers, including Nitin Sawhney, Radio 2’s Alex Lester and Jamie Culllum. Manu’s move to London also facilitated inspiring collaborations with numerous genre-leading artists. Most notably, in 2011 he recorded for Björk’s Biophilia album and has since been her touring drummer, playing three world tours with the Icelandic singer. He started writing and performing with sitar player Anoushka Shankar in 2013, earning a Grammy nomination for his work on her album Land of Gold. 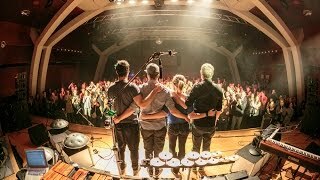 Manu has also leant his talents to the recorded works and live performances of The Cinematic Orchestra, Olafur Arnalds and Psy-Trance producers Shpongle. Additionally, Manu has written for both choir and orchestra, performing and recording one of these compositions, the Concertino Grosso, as soloist with the London Symphony Orchestra. He also appeared as soloist with the Philharmonie Strasbourg, Munich Chamber Orchestra and the Zurich Chamber Orchestra and other esteemed ensembles ensembles. 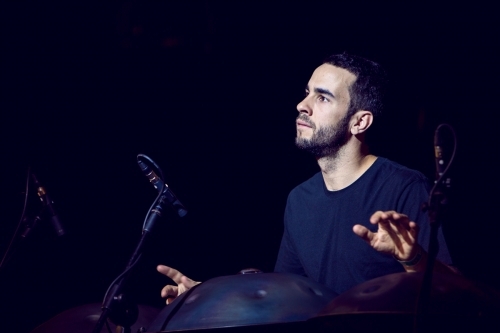 As Hang player and percussionist, Manu Delago has performed in prestigious venues on six continents, including the Royal Albert Hall, Royal Festival Hall and Barbican in London, Carnegie Hall in New York, the Sydney Opera House and the Fuji Rock Festival in Japan. 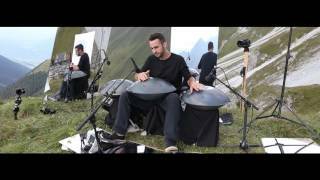 On his 2017 album Metromonk, Manu focussed on electronic sound manipulation of the Handpan and the live video of the track Freeze was filmed in the Austrian Alps, using 14 unmanned cameras. 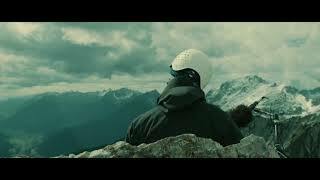 The rapturous response to this Red Bull Music video premiere, inspired an even more audacious project – Parasol Peak, an album and film co-release, where Manu leads seven musicians on an alpine sound expedition, stopping at various locations and altitudes, to record live. 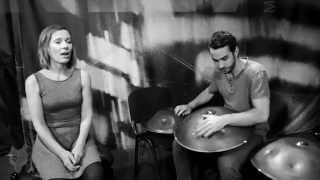 Celebrated Handpan player, percussionist, producer and composer Manu Delago presents his solo album ‘Metromonk’ which finds this boundary-testing artist distilling and delicately exploring extremes of dynamics and mood; manipulating the Handpan in experimental and inventive ways, the many voices and tones of this rare instrument are given top billing among a minimalistic palette of beats and acoustic sources. “I wanted to create fresh, electronic soundscapes that are generated through live performance and therefore feel organic and human,” Delago explains. Additional touches on the album come from vocalists Douglas Dare (Erased Tapes), Pete Josef (a 2016 Gilles Peterson Worldwide Award nominee), multi-instrumentalist Isa Kurz, and legendary trumpeter Erik Truffaz (Blue Note). 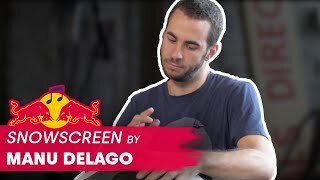 This new music builds on an illustrious spell for Delago, whose ambitious 2015 LP ‘Silver Kobalt’ won over tastemakers from BBC 6Music’s Tom Ravenscroft and Don Letts to Radio 2’s Alex Lester, Nitin Sawhney and Jamie Cullum (who snapped him up for a Maida Vale session), and was also loved by i-D, Clash, DJ Mag and more; the Silver Kobalt Tour boasted 80+ thrilling live shows with his band, Manu Delago Handmade. Meanwhile, the Austrian prodigy maintained his busy schedule of engagements as a go-to musician for some of the world’s leading artists. 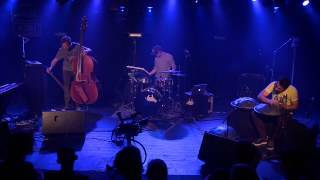 Recording and playing live with Björk, and drumming for The Cinematic Orchestra, he also co-wrote Anoushka Shankar’s ‘Land Of Gold’ LP and is a key band member on her world tour. 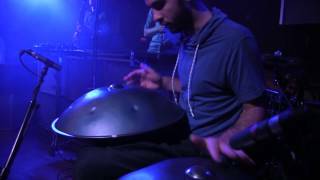 The world’s leading Handpan player, Manu Delago has had over five million YouTube views and featured heavily in BBC Radio 4’s recent documentary on the instrument. While his last album saw him diversifying with multiple layers of synths, electronic production and a wide range of instruments, ‘Metromonk’ restores his virtuosic Handpan playing to centre stage. 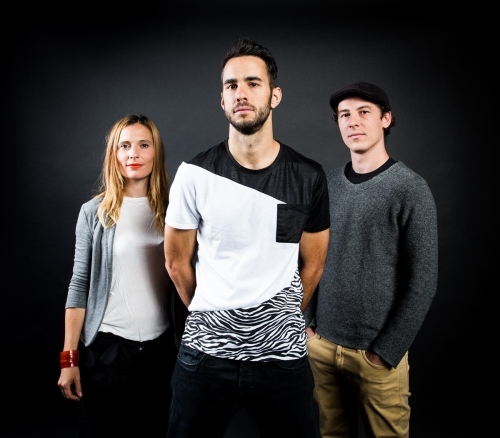 Manu Delago will be touring the new album with his band which features Isa Kurz (vocals, violin & keys), Alois Eberl (trombone & accordion) and Chris Norz (drums & percussion). The performance is delicate and sophisticated, moving with ease between heavily rhythmic and free-flowing spherical sections. 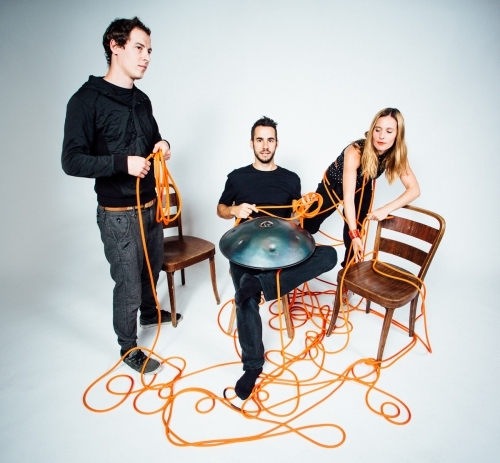 Each of the three performers takes on several instruments, displaying the great musical diversity of every member of the ensemble, a definite must-see. 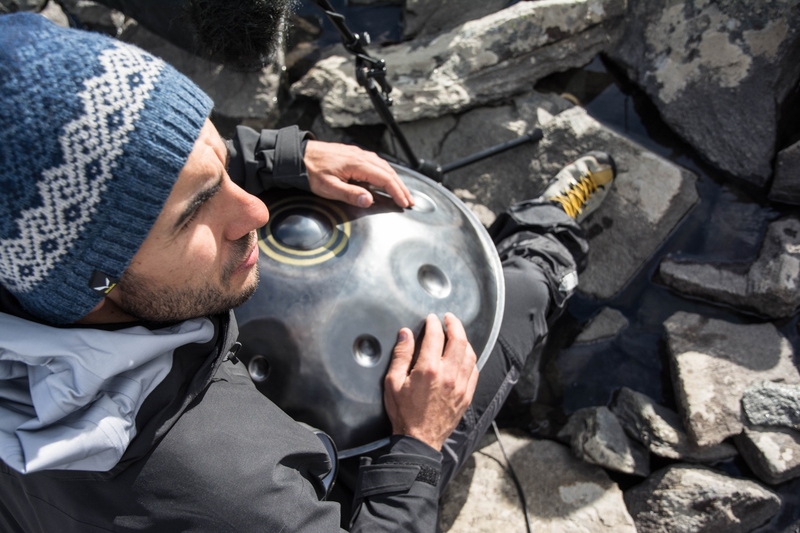 Pioneer of the hang (handpan), captivating musician Manu Delago has announced the Australian release of a an awe-inspiring movie and accompanying album, Parasol Peak, in which Delago leads an ensemble of 7 musicians on a mountaineering expedition in The Alps. 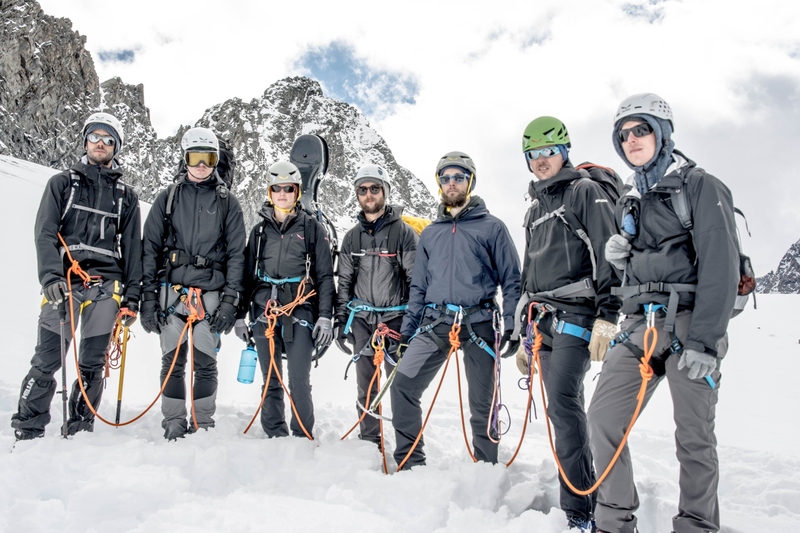 Along the way, the group perform a collection of brand new compositions in different locations, at varying altitudes. The Austrian-born composer was discovered by Björk, who first invited him to perform alongside on her Biophilia tour. 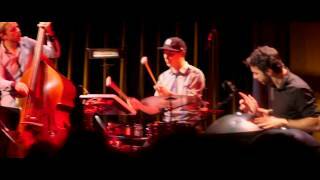 He is now a fixture of Björk’s live line-up and has also toured with The Cinematic Orchestra and Olafur Arnalds. Further, he earned a Grammy-nomination for his work on Anoushka Shankar’s album Land of Gold, performed Hang on Poppy Ackroyd’s latest album ‘Resolve’ and appeared as a soloist with the London Symphony Orchestra. Could be String Orchestra or Full Orchestra with additional woodwinds, brass. 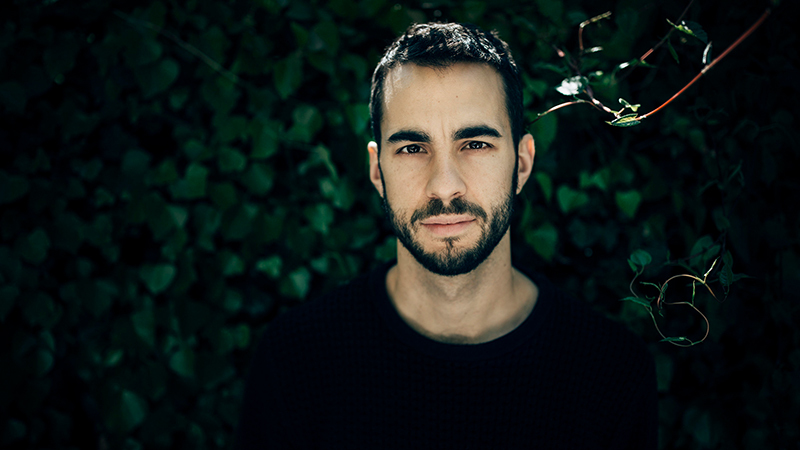 Manu has performed arrangements with his full albums ‘Silver Kobalt’ and ‘Metromonk’ with Zurich Chamber Orchestra, Metropol Orkest, Munich Chamber Orchestra, Aurora Orchestra London and more. Arrangements of Wandering Around, Don’t Forget, Bigger Than Home, Secret Corridor, Rising between the Trains for Hang and String Orchestra.